Swiss artist H.R. 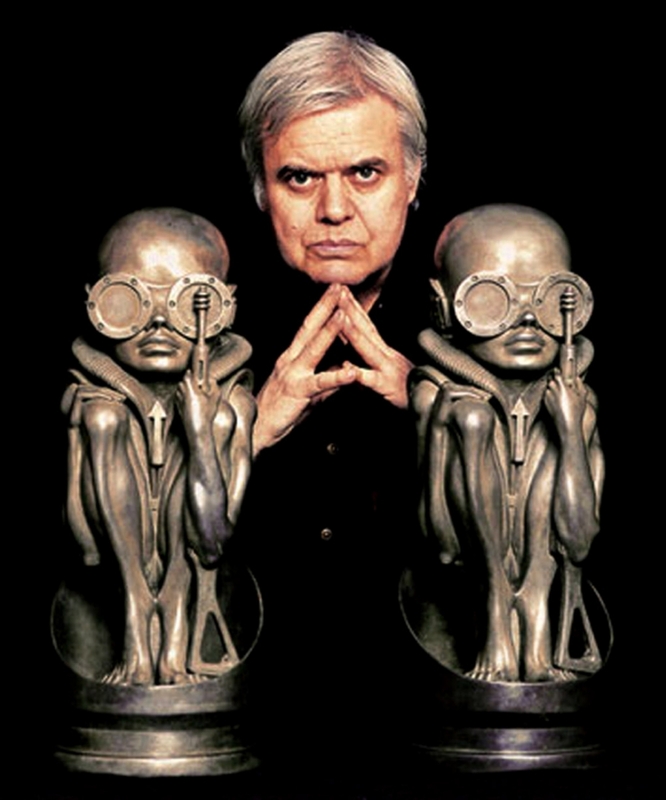 Giger passed away in a Swiss hospital Monday. Giger was best known for his design Biomechanical artwork most notably used on Ridley Scott’s masterpiece, Alien. 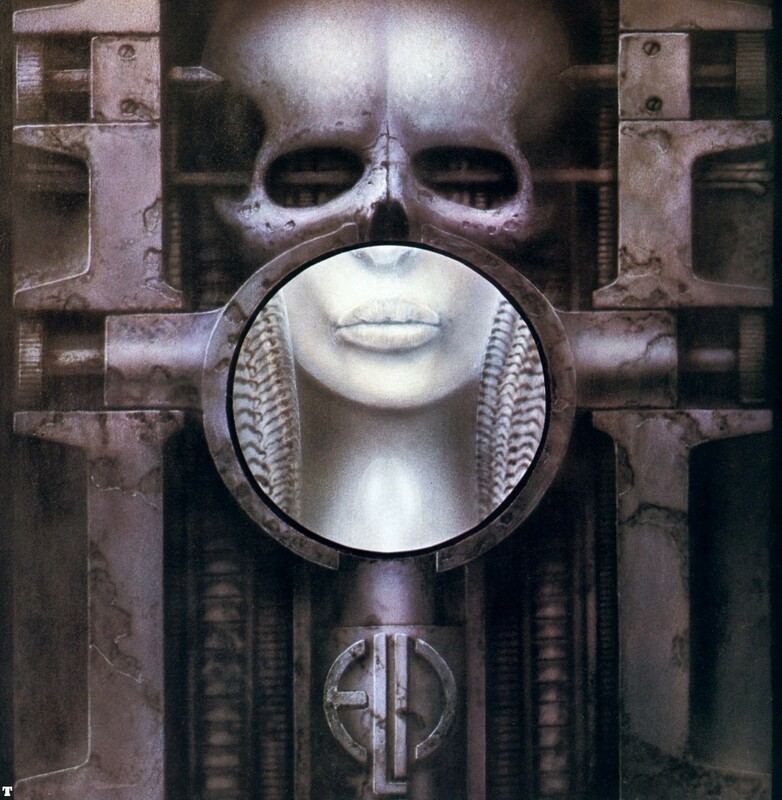 (Above) Giger’s controversial cover for Emerson, Lake and Palmer’s 1973 album, Brain Salad Surgery. This entry was posted in Art, Breaking News, Film and tagged Alien, Emerson Lake Palmer, H.R. Giger, Starlog. Bookmark the permalink. FIRST LOOK AT BEN AFFLECK AS BATMAN!